If you are easily offended, don’t read; I just find it totally humorous…if you’ve had one you’ll understand and if you haven’t, your time is coming. I spent the next several days productively sitting around being nervous. Then, on the day before my colonoscopy, I began my preparation. In accordance with my instructions, I didn’t eat any solid food that day; all I had was chicken broth, which is basically water, only with less flavor. Then, in the evening, I took the MoviPrep. You mix two packets of powder together in a one-liter plastic jug, then you fill it with lukewarm water. (For those unfamiliar with the metric system, a liter is about 32 gallons.) Then you have to drink the whole jug. This takes about an hour, because MoviPrep tastes – and here I am being kind – like a mixture of goat spit and urinal cleanser, with just a hint of lemon. MoviPrep is a nuclear laxative. 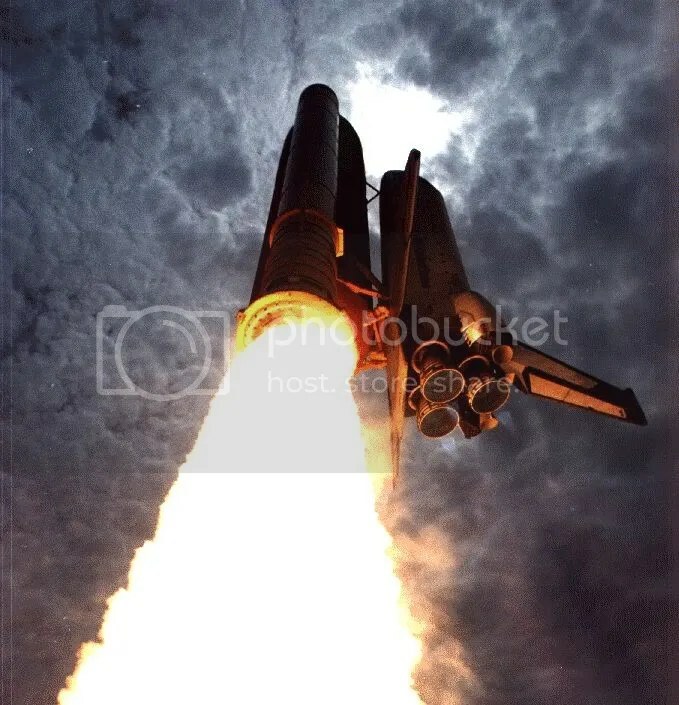 I don’t want to be too graphic, here, but: Have you ever seen a space-shuttle launch? This is pretty much the MoviPrep experience, with you as the shuttle. There are times when you wish the commode had a seat belt. You spend several hours pretty much confined to the bathroom, spurting violently. You eliminate everything. And then, when you figure you must be totally empty, you have to drink another liter of MoviPrep, at which point, as far as I can tell, your bowels travel into the future and start eliminating food that you have not even eaten yet. When everything was ready, Eddie wheeled me into the procedure room, where Andy was waiting with a nurse and an anesthesiologist. I did not see the 17,000-foot tube, but I knew Andy had it hidden around there somewhere. I was seriously nervous at this point. Andy had me roll over on my left side, and the anesthesiologist began hooking something up to the needle in my hand. 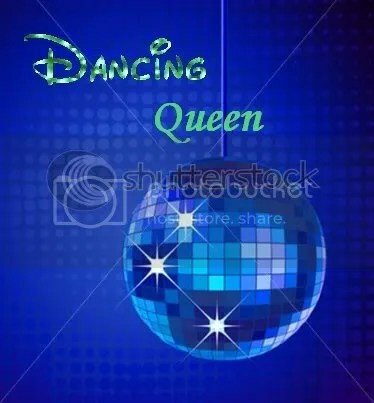 There was music playing in the room, and I realized that the song was ‘Dancing Queen’ by ABBA. I remarked to Andy that, of all the songs that could be playing during this particular procedure, ‘Dancing Queen’ had to be the least appropriate. no man has gone before! 13. ‘Could you write a note for my wife saying that my head is not up there? Ohhh now that is HILARIOUS! Almost spewed my drink out my nose.